On April 15, 2019, a top manager, executive director of the research institute “The Ethical Research Network Limited”, United Kingdom – Margaret Mary Lilian Nelson arrived in KSTU. 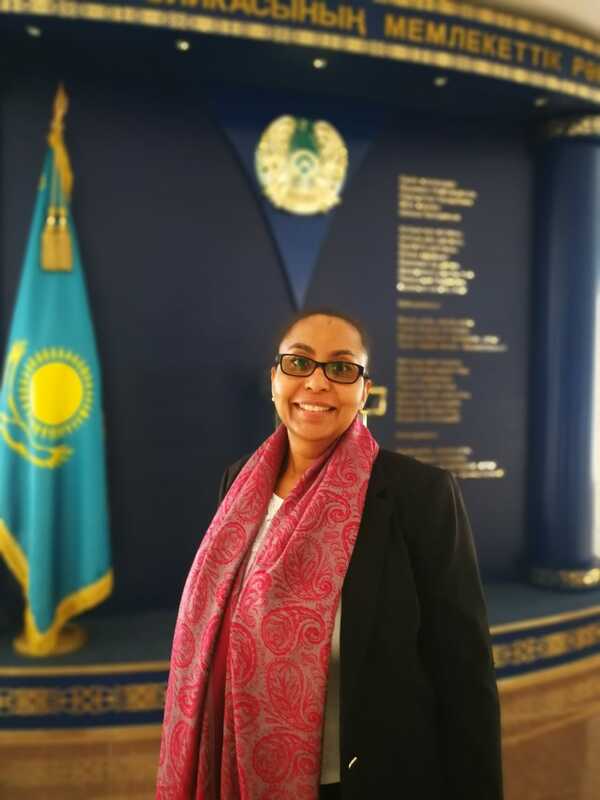 She will work at our university as a vice-rector for internationalization under the program of the MES RK. Dr.Margaret has 19 years experience of academic research, 12 of which have been in a leaderhip role. She is a Visiting Professor at Turku University of Applied Sciences, Finland and External Examiner at the University of the Witwatersand, South Africa. Joint work is planned on the development of all areas of international cooperation during her stay at KSTU. The originals of all documents must be submitted to 241 offices, the main building until April 5, 2019 (inclusive). The results of the Meeting of the Competition Commission on the selection of applicants for sending to study abroad in the framework of academic mobility for 2019 have been announced. Dear students and master’s degree students! We would like to inform you that that the application to study at Ufa State Petroleum Technological University in the framework of academic mobility in autumn semester for students and master’s degree students is open. Please, for application come to the room 241 (main building) before 01.05.2019. – The current academic performance of GPA is 3.0 and higher. – Maximum compliance of the specialty. 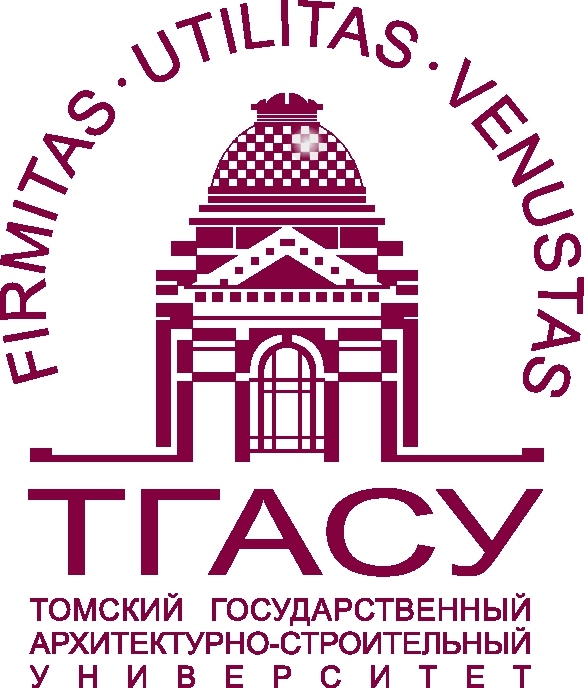 We would like to inform you that that the application to study at Tomsk State University of Architecture and Civil Engineering in the framework of academic mobility in autumn semester for students and master’s degree students is open. 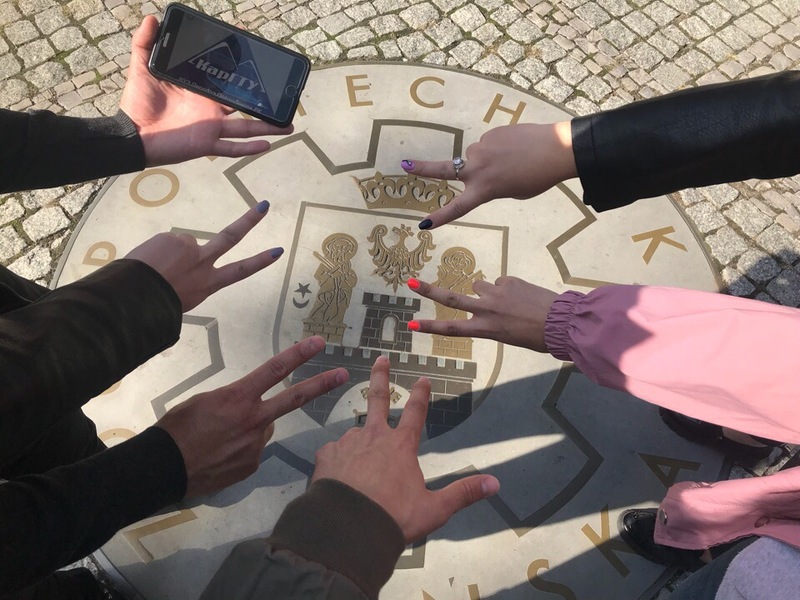 We would like to inform you that the application to study at TU Bergakademie Freiberg university in the framework of academic mobility in autumn semester for master’s degree students is open. Please, for application come to the room 241 (main building) before 10.04.2019. • The current academic performance of GPA is 3.0 and higher. 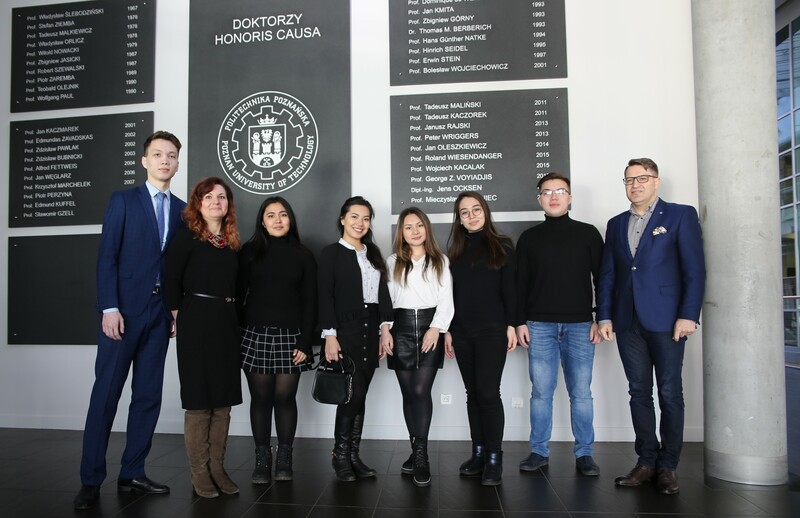 We would like to inform you that St. Petersburg Polytechnic University named after Peter the Great opened the reception of documents for study students in the academic mobility of the 2019–2020 academic year. Please for applications come to the room 241 (main building). The application deadline is May 1, 2019. Mandatory Russian language skills, current GPA academic performance should be 3.0 and higher and maximum compliance of the specialty. 8. files – 5 pcs. 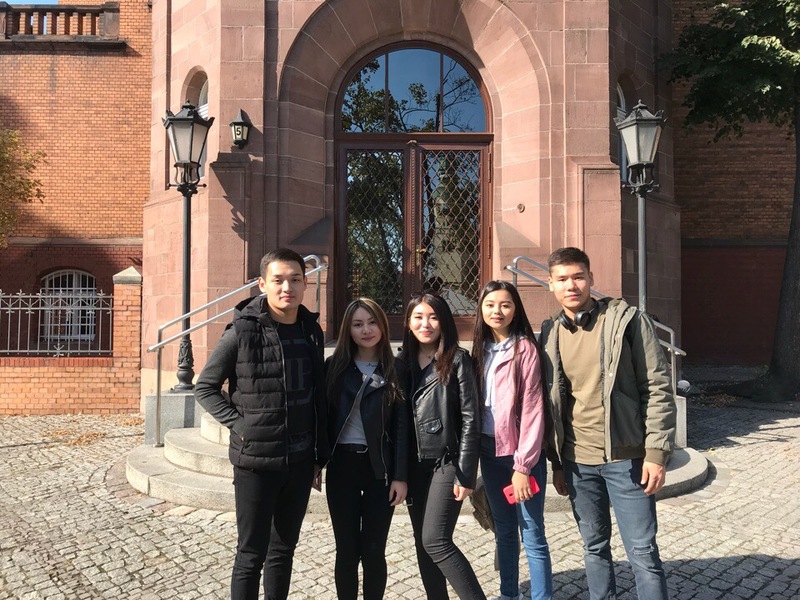 In the fall semester of 2018/2019 Poznan University of Technology received a group of students from Karaganda State Technical University. The students were engaged in the following areas of study: chemical technology, civil engineering, electrical engineering. 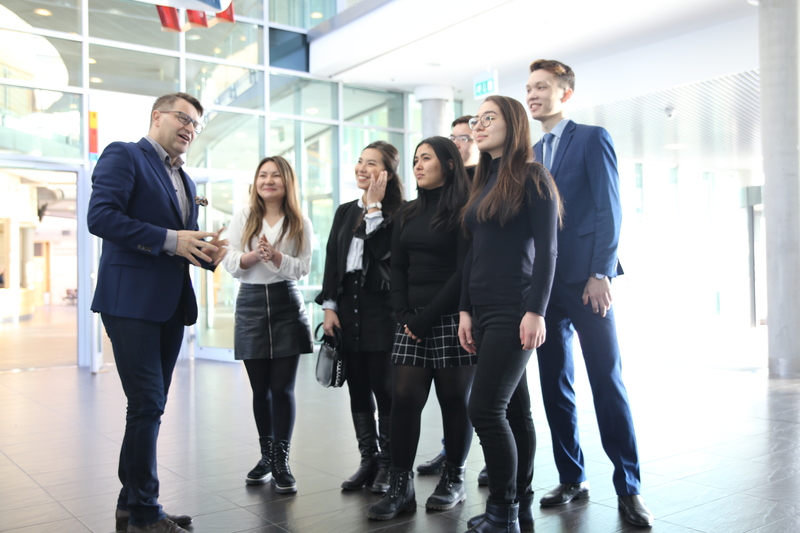 Also our students met with prof. T. Jesionowski, vice-rector of Poznan University of Technology which expressed the hope to see the students again in our university, and proposed them to continue our cooperation in future taking part in summer schools, PhD program, and joint scientific researches. The Faculty of Information Technology of Brno University of Technology (FIT BUT), the best-rated IT faculty in the Czech Republic, opens International Summer School in IT to take place at an interesting location in the heart of Europe. ▪ Eligibility: undergraduates in computer science or engineering 2-4 yr.
Students interested in the 2019 BISSIT programme should apply to the course of their choice using the Application form. The tuition fee is paid in CZK by a card if possible. Detailed information will be sent to approved candidates. 18th of April the latest candidates receive a notice of admission together with housekeeping (arrival, accommodation, registration etc.) and payment information. In case of unexpected cancellation of the summer school for any reason, the tuition fee will be refunded in full by the end of September 2019. 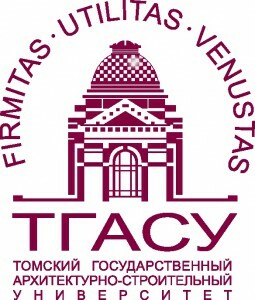 We would like to inform you that Tomsk Polytechnic University provide 4 places for our university to study undergraduate students for academic mobility for the autumn semester. All places without payment for tuition. All other expenses related to academic mobility the student covers for his own money (transportation costs, insurance, residence in the hostel). Please for applications come to the room 241 (main building) before 30.03.2019. The list of specialties and the necessary list of documents can be found below.